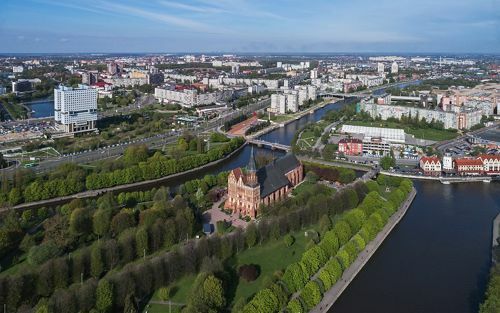 Kaliningrad is a popular tourist destination in Russia and the most Western city in the country it is ideally located for individuals from the continent to come and enjoy its attractions. The Prussian fortresses were heavily damaged during WWII but then restored and attract many visitors from neighboring countries. Our company can provide the best coach rental services for privately organized groups and for professional agencies that base its businesses on arranging group travel. We have been operating in this market for many years and have managed to establish an excellent relationship with primary franchised dealers and financial institutions. 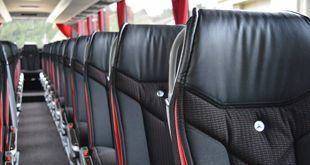 It enables to get new coaches virtually at any time we want and rent it out to our clients. The transport we provide is fresh, well equipped and complies with all modern, European safety regulations. 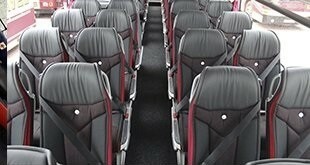 The passengers will enjoy onboard climate control, air conditioning system, WCs, tea and coffee that can be served onboard, entertaining programs can be watched on television screens that are installed along the corridor. Years of experience and thousands of happy clients give as every reason to be confident that none except us will guarantee clients better service. It is our goal to supply any traveling group with the best coach available and a driver who will offer the best easy drive at all times. All the transport is new clean and equipped to satisfy every traveler’s needs. At additional request, we can supply a VIP coach too, but such orders should be made in advance. We are being also happy to provide the fleet of professional drivers who have been doing their job for many years. These individuals will offer a smooth and safe drive for the passengers of the coach. 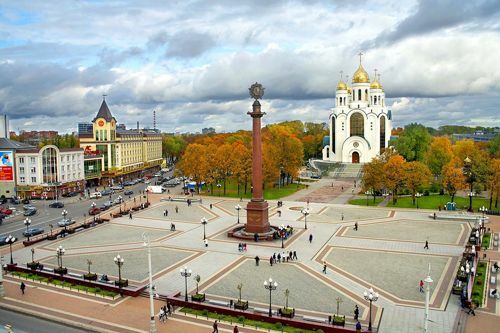 The drivers will optimize the routes, avoid traffic and take you on time at the game, opening training sessions organized lunch and dinner and to the city’s attractions. All of them can speak some languages including English, so that there will be no problems regarding communication and providing you with the necessary information, such as where to buy souvenirs or the tournament merchandise. We are happy to reserve our services for any group at any time. Booking our service will help to get it, but it should not be made at the very last moment, however, will be happy to help with any circumstances that will occur. Please contact us on the phone, social network messaging or email and tell us everything you would like to get. Based on our experience we will advise you what’s best to do and the way things should be approached.